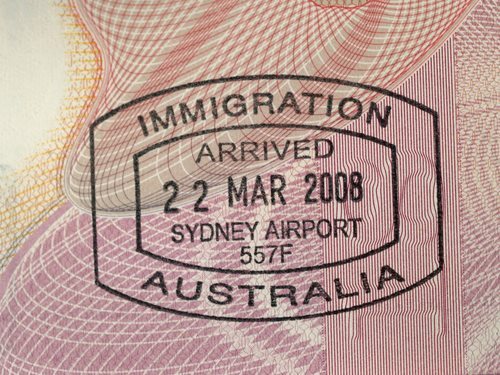 If an individual is looking to achieve immigration to Australia, he/she must complete an extensive procedure and be admitted by the Australian government. In order for an individual to be considered for permanent residence, he/she must first apply for a visa, or for immigrant status. During the application process, an individual will be required to choose one of the available categories to apply under. There are a variety of different ways in which an individual can achieve Australian immigration status. The most common program for an individual to apply under is the General Skilled Immigration program. When applying under this category, an individual will be required to provide verification of his/her work experience in a "skilled profession". There is a Skilled Occupation List, on which acceptable professions are listed. If an individual has experience being employed in one of these professions, he/she may qualify for immigration to Australia. However, he/she must also speak English fluently and meet all other requirements necessary to qualify. Another way in which an individual can qualify for Australian immigration is by obtaining a work visa from an employer sponsor. This type of visa is extended to individuals who have secured a permanent, full-time job in Australia. Currently, it is difficult for individuals to locate work in any foreign country, as, due to the state of the international economy, unemployment rates are high in most countries. In addition, an individual may be permitted to migrate to Australia if he/she has a close relative, such as a spouse, child, or parent, residing in the country.